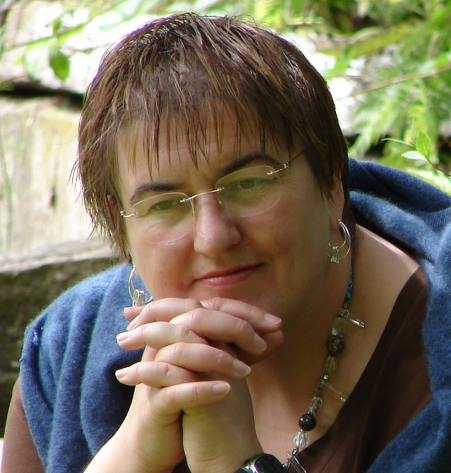 A deeply fascinating, yet amazingly simple course in Soul Astrology to support your journey of spiritual awakening. Wow, Ruth! The wealth of enlightening information you provide in this month’s update is mind-boggling and emotionally stirring! I see that there is still so much awakening I have to undergo before I can heal my inner child. Thank you very much, as always, for your potent input in this endeavor! You’re truly a lightworker! Available RIGHT NOW on Kindle! - even when you don't have an internet connection - using Amazon's FREE KINDLE APP. 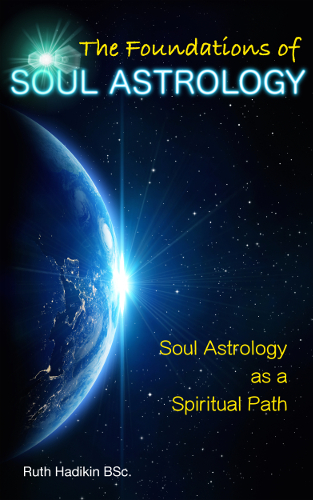 These are the first issues in The Foundations of Soul Astrology series. More issues will be available here soon. 12. The Moon's Nodes This issue includes: •	The Moon's Nodes and Our Soul Path •	Personality vs Soul •	Important Differences in Interpretation Between Astrological Systems •	The Nodal Axis and Collective Consciousness •	North Node - Indicator of Dharma •	The Moon's Nodes and Karma Yoga •	The South Node - Your Familiar Comfort Zone •	The North Node - Your Spiritual Prescription •	Example: South Node in Virgo - North Node in Pisces •	Where is Your Life Calling You? •	When the Lunar Nodal Axis Shifts, Humanity Shifts. •	Example: from Austerity in Virgo to Individual Rights in Leo •	What happens when the North Node and Ascendant are in the same sign? •	The Moon's Nodes Through The Signs and Houses •	The Moon's Nodes Through The Signs •	House Axis Themes •	Table for Each House Axis •	The Moon's Nodes Through The Houses •	Are You Approaching Through Personality or Clear Light Mind?